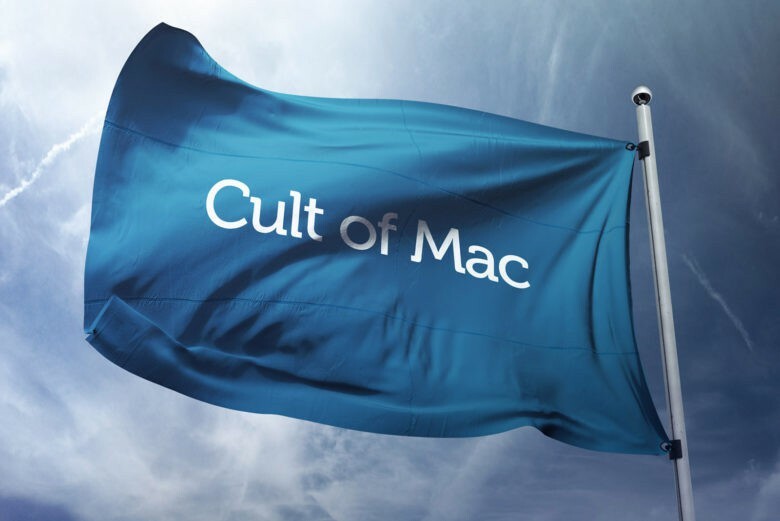 In general, Cult of Mac collects some non-identifiable information about visitors to our site that we sometimes share with third parties to perform services on our behalf, and we obtain consent for such sharing where legally required. The third-party providers used by us will only collect, use and disclose your information to the extent necessary to allow them to perform the services they provide to us. Like many other websites, Cult of Mac makes use of log files. The information inside the log files includes internet protocol (IP) addresses, type of browser, internet service provider (ISP), date/timestamp, referring/exit pages and number of clicks. This data enables us to administer the site, analyze trends, track users’ movements around the site, and gather demographic information. IP addresses and other such data is not linked to any information that is personally identifiable. These technologies collect information that is not personally identifiable (e.g., the pages you visit, which links you click, which ads you see and click on, and the categories of search terms you enter) when you visit our website. These companies may use the information outlined above (which does not include your name, address, email address or telephone number) about your visits to this and other websites in order to provide advertisements about goods and services of interest to you. These companies often use a cookie or third-party web beacon to collect this information. If you would like more information about this practice and to know your choices about not having this information used by these companies, click here (link to the NAI universal user opt-out). Cult of Mac has no access to or control over cookies that are used by third-party advertisers. You should consult the respective privacy policies of these third-party ad servers for more detailed information on their practices, as well as for instructions about how to opt-out of certain practices.